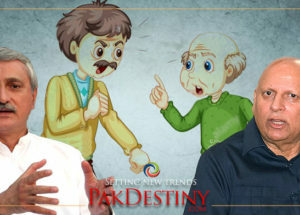 Shahbaz and Nisar making secret pact post-polls? 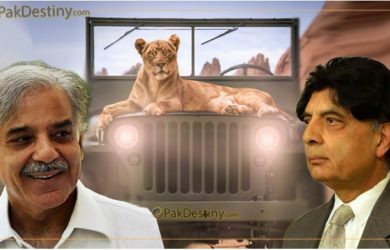 By Sarmad Ali Pak Destiny) Has Shahbaz Sharif reached a secret deal with Chaudhry Nisar about making an alliance of PMLN and Independents with Jeep symbol. 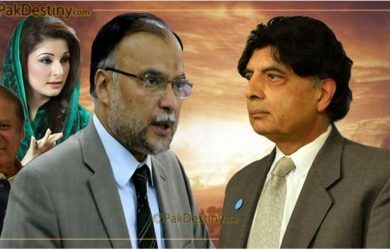 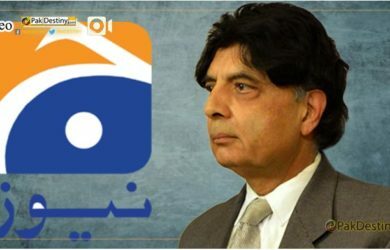 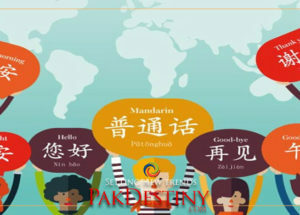 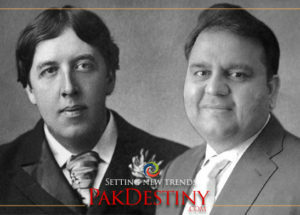 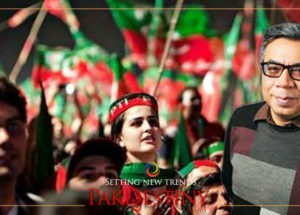 By Raza Ruman (Pak Destiny) PML-N angry leader Chaudhry Nisar Ali Khan has hinted at parting ways with the Sharifs but he is likely to lead a group of independent MNAs. 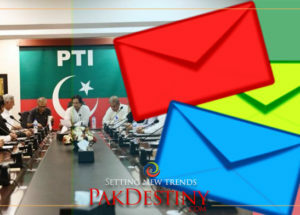 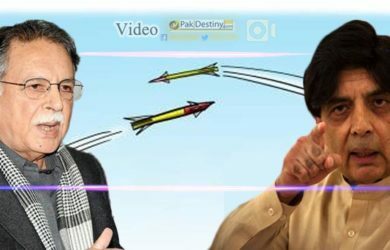 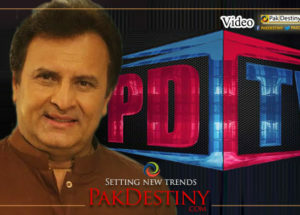 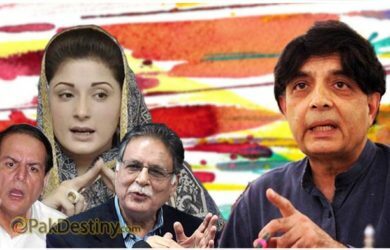 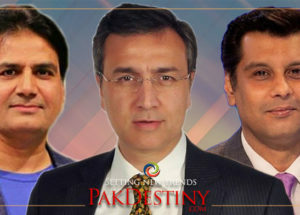 By Sarmad Ali (Pak Destiny) Maryam Nawaz has apparently unleashed Pervaiz Rashid and Javed Hashmi to take on Chaudhry Nisar Ali Khan to give him a ‘befitting reply’ for his criticism of her.